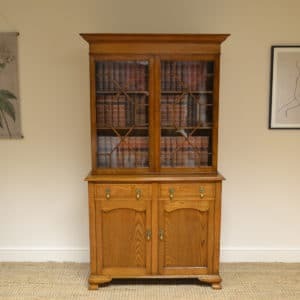 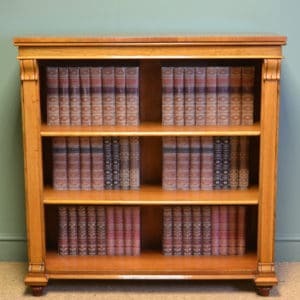 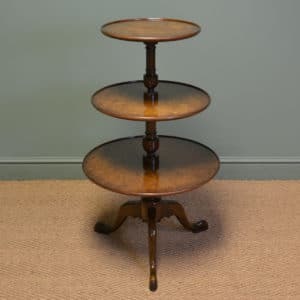 This Spectacular Victorian Golden Oak Antique Open Bookcase on Cupboard circa, 1880 has a moulded shaped back above a rectangular moulded top with one central adjustable shelf. 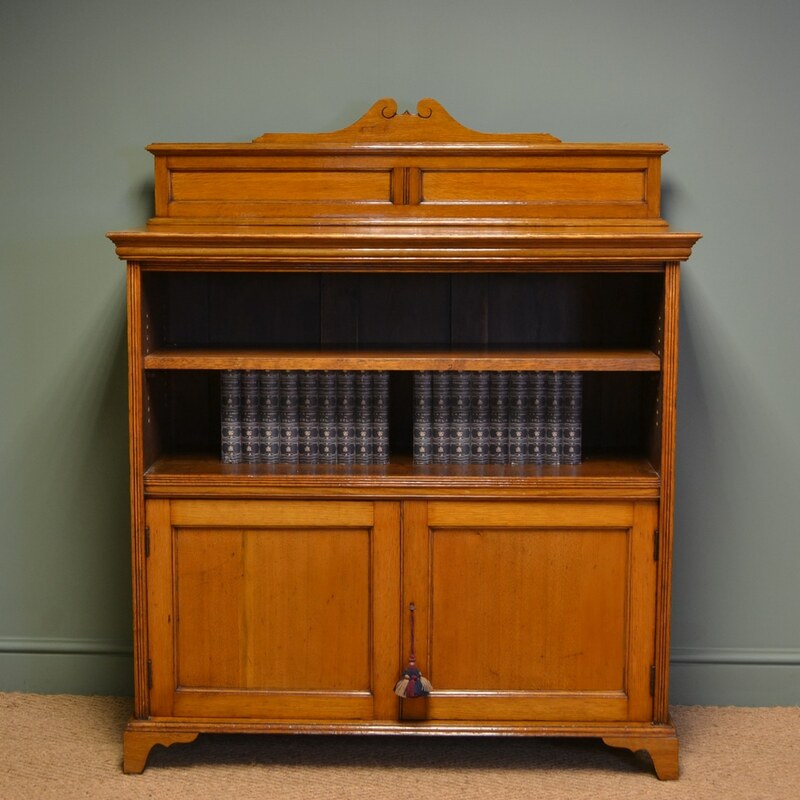 This Spectacular Victorian Golden Oak Antique Open Bookcase on Cupboard circa, 1880 has a moulded shaped back above a rectangular moulded top with one central adjustable shelf. 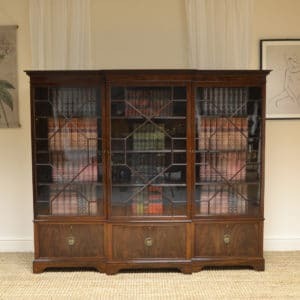 Beneath are two cupboard doors with moulded edges, key with working lock and the interior has one removable shelf, this splendid bookcase is full of beautiful charm and character and stands on shaped bracket feet and also benefits from maintaining the original backboards. 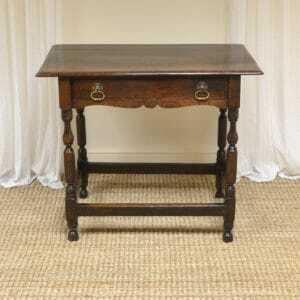 The oak has aged to a golden shade with a striking grain, good patina, is in very good condition and has been beautifully cleaned using a traditional form of wax finishing.